The perfect Saturday hangout for families and their pets who love getting out and sampling some of the best locally produced artisan food products and crafts. 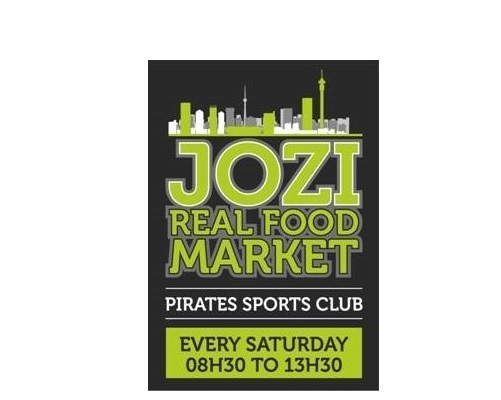 Join The Jozi Real Food Market for a relaxed cup of early morning coffee (or even something stronger if you want) at the Pirates Sports Club in Braeside Road, Greenside. There is always plenty of entertainment for younger visitors and they even cater for our four legged companions who want to socialise with other dogs. 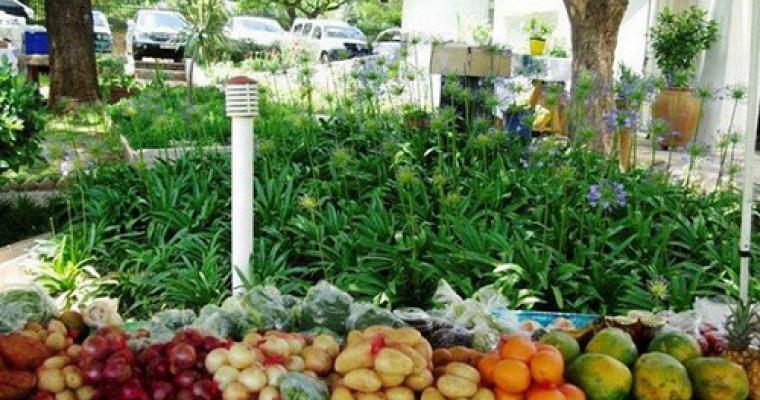 Products include Honey, Coffee, Soup, Olives, Anti-pasti, Bacon, Homemade Pies, Cheese, Artisanal Bread & Baked Goods, Mushrooms, Cured Meats & Pates, Pancakes, Muesli, Chilli Sauces, Vegetables, Nuts, Dried Fruit, Pottery and much more.